Emergency situation abroad – who do I ring? What is the security situation in Brazil? Can I travel to Switzerland without a passport? 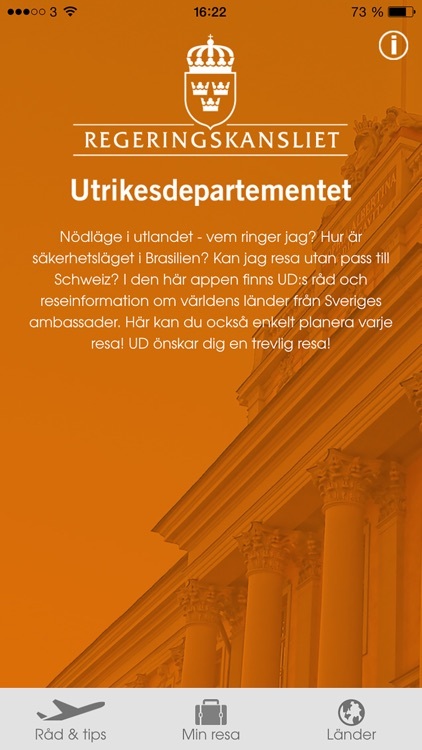 The UD Resklar app contains Ministry for Foreign Affairs advice and travel information on different countries around the world from Sweden’s embassies. The ‘My journey’ checklist will help you prepare for every journey. The MFA wishes you a pleasant trip! 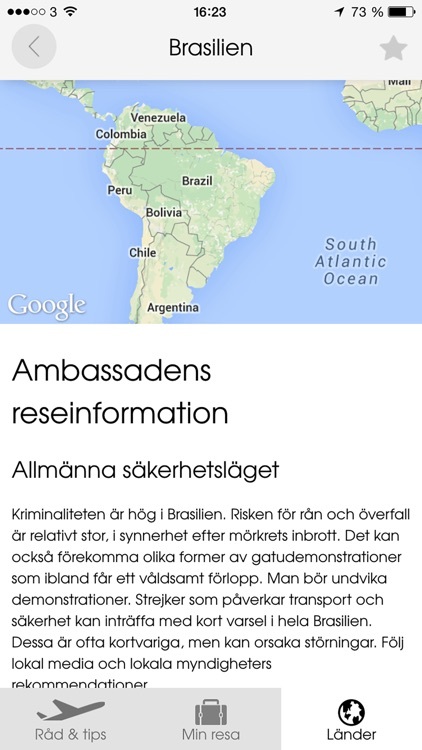 Information in the app is collected from various information sources, primarily from the MFA website ud.se and the websites of Sweden’s embassies swedenabroad.com. 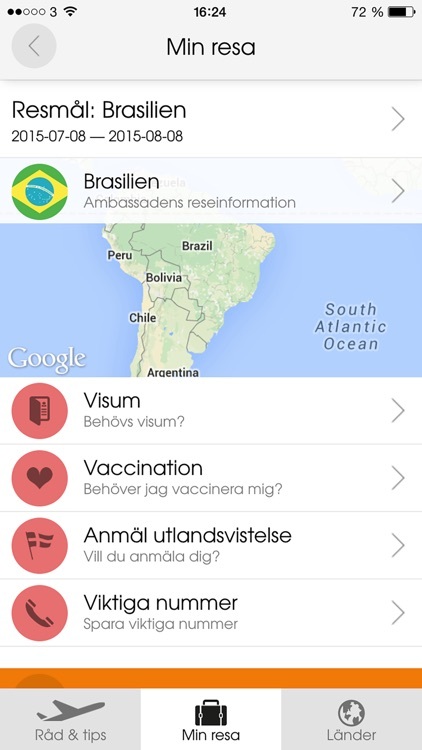 Information about health and vaccinations is provided by 1177 Vårdguiden, while facts and information about countries are provided by the Swedish Institute of International Affairs. 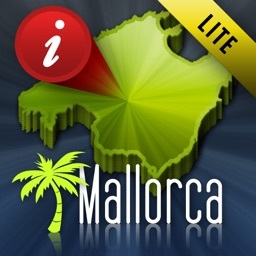 Most of this information is updated automatically when the websites are updated. 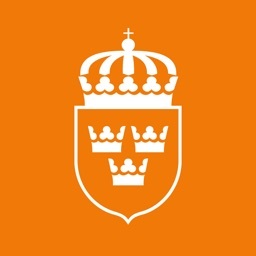 The Swedish Institute of International Affairs and 1177 Vårdguiden are responsible for the accuracy of their content. The UD Resklar app contains advice and tips for your journey. What do you need to think about regarding passports, visas and travel insurance? 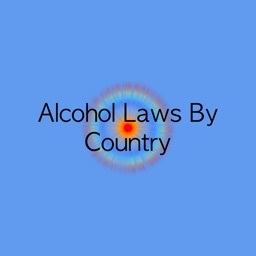 What kind of help can you receive if anything were to happen while travelling abroad? Think twice before heading off! Read up before travelling! You can also ask the MFA questions on facebook.com/udresklar or on Twitter @udresklar. Under the ‘My journey’ heading, you can easily prepare for every journey. The checklist helps you review important information and read the MFA’s advice and travel information before travelling to a specific destination. This will hopefully help you avoid unnecessary pitfalls along the way. The information you fill in is stored only on your telephone. 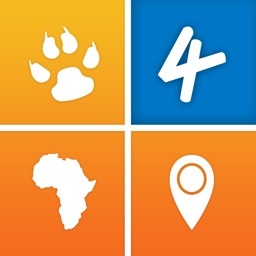 The UD Resklar app contains travel information on every country of the world. It is a good idea to read up on your travel destination before heading off. 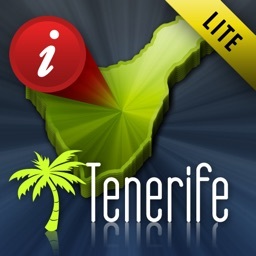 Up-to-date information about a country is downloaded when you navigate to that country’s page. 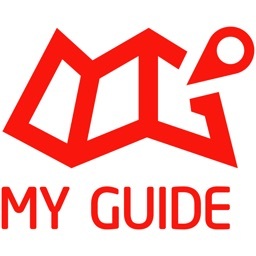 If you mark a country as a favourite, or add it as a destination under ‘My journey’, the information is stored in your telephone so that you can read it even without an internet connection. 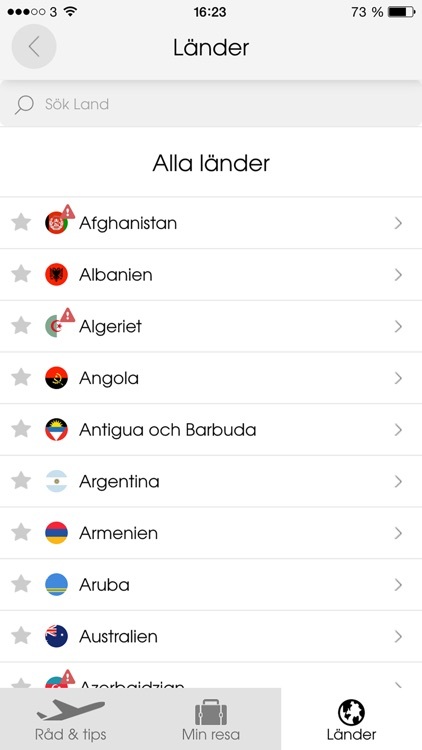 A map function can be found under ‘Countries’. This function is dependent on an internet connection in order to locate current addresses of embassies and consulates. The app makes no distinction between WiFi and 3G connections, so keep track of your roaming settings when you are abroad in order to avoid excessive roaming charges.